Wouldn't it be easier if you could just see right through people sometimes and figure out if they are good or bad? This would be especially helpful when choosing a Real Estate Agent. 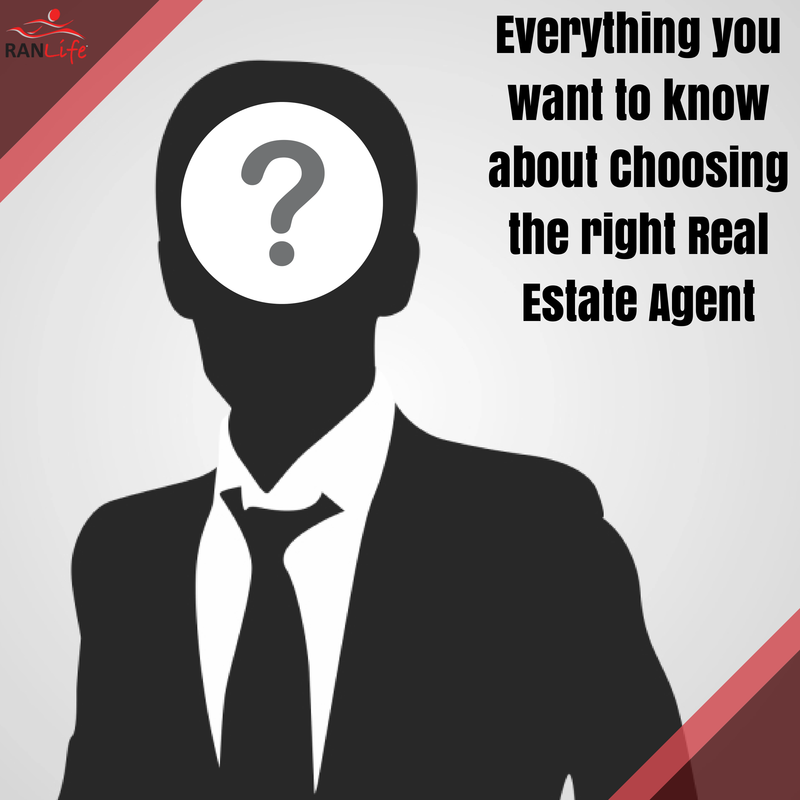 When it comes to choosing the right Real Estate agent, it's best to take your time and do your research. Don't jump the gun and call the first person in the Yellow Pages. You're almost always more likely to have a good experience with someone that was referred to you, rather than with someone you just found online. Asking questions is the best thing you can do. What was your experience working with so-and-so Realtor like? Were they helpful in answering your questions? What fees did they charge? How much experience do they have in the Real Estate industry? Depending on whether the agent is going to be helping you buy a home or sell your home, your questions should play along with that as well. Because of the sub prime mortgage era, there is a lot more regulation in the Real Estate and Mortgage world. Good news for you, because every Real Estate professional is required to be licensed these days. Meaning, you can look up their license number or name online, per state, to make sure they are who they say they are. Also, if the agent has had any past violations or a temporarily suspended license, you can view this information directly. One of the biggest mistakes that home buyers and sellers make is to not look up the information or research the agent at all. It only makes sense that the more years of experience, the more years of expertise and knowledge that your agent can bring to the field. Generally speaking, try to work with someone that has at least been in the industry for 1 to 3 years. Agents who have been in the business at least that long usually have a niche for what they do. They understand what are the best ways to market a house for a quick sale and how to best prepare a home buyer for a home purchase. We probably should have thrown this in before #3. Check out the agent's current home listings to see what channels they use to market homes and how long the home has been on the market. If your agent is having a hard time selling homes or just does a bad job at marketing, you'll be able to see first hand. If an agent is already helping one of your neighbors than you know they are familiar with your target market already. Chances are if they can sell a home near you, they can sell yours too. Plus, multiple home listings in one area can attract the attention of more potential home buyers. Have you had an experience working with a really great Real Estate Agent? Share your experience with us below and help other potential home buyers or sellers find an agent to work with!